George Washington’s inauguration was held in New York City. An inauguration is a ceremony where a person becomes president. Mount Vernon was a large plantation, or farm. 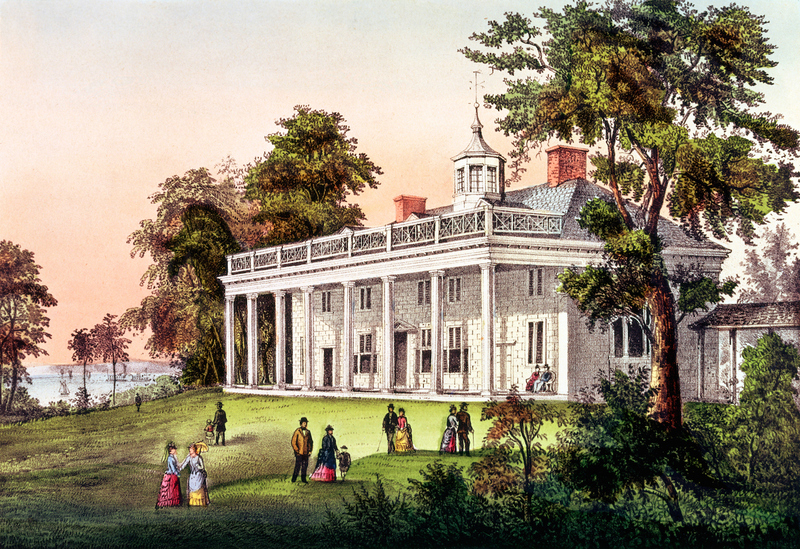 George Washington lived there when he was not president. John Adams served as vice president for eight years. Like George Washington, Martha Washington was born and raised in Virginia. 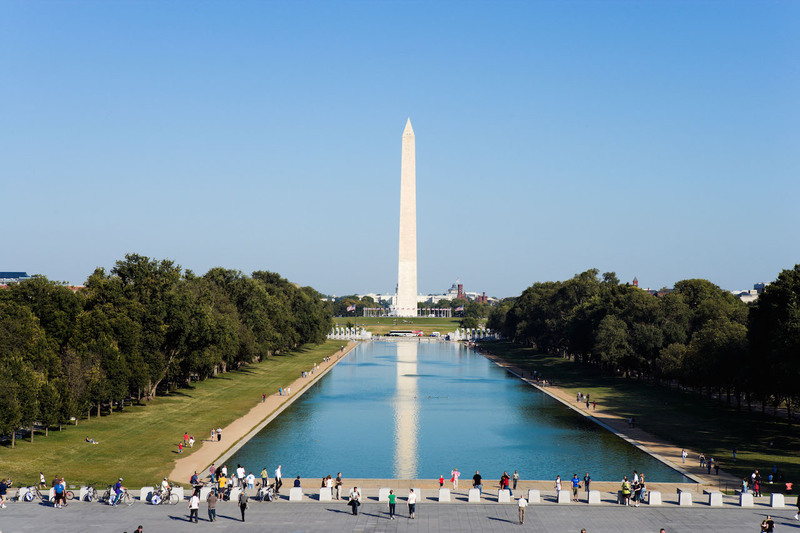 The Washington Monument was built to honor George Washington. The U.S. government is located in Washington, D.C., which is named for the first president. 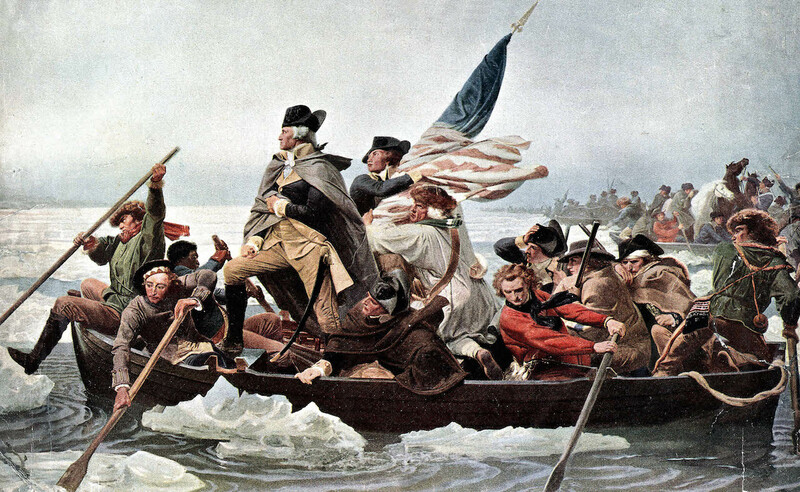 This painting shows Washington leading his soldiers to fight the British during the American Revolution. He served two terms as president. A term is four years long. Washington was president from April 30, 1789, to March 4, 1797. George Washington did not have a political party. George Washington was born on February 22, 1732, in Westmoreland County, Virginia. At the time, Virginia was a colony of Great Britain. George Washington died on December 14, 1799. He died at Mount Vernon. Mount Vernon was his home in Virginia. 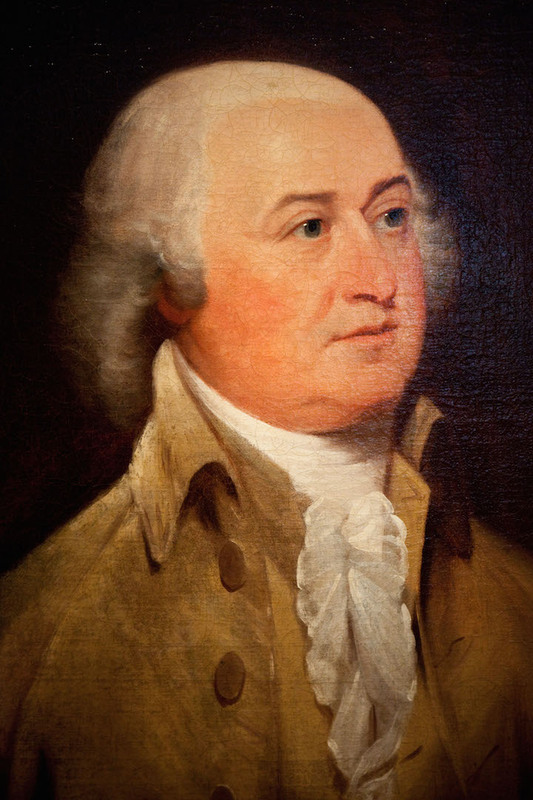 John Adams was George Washington’s vice president. Adams was the first vice president of the United States. After Washington left the presidency, Adams was elected president. Many vice presidents have gone on to become president. Who was George Washington's First Lady? 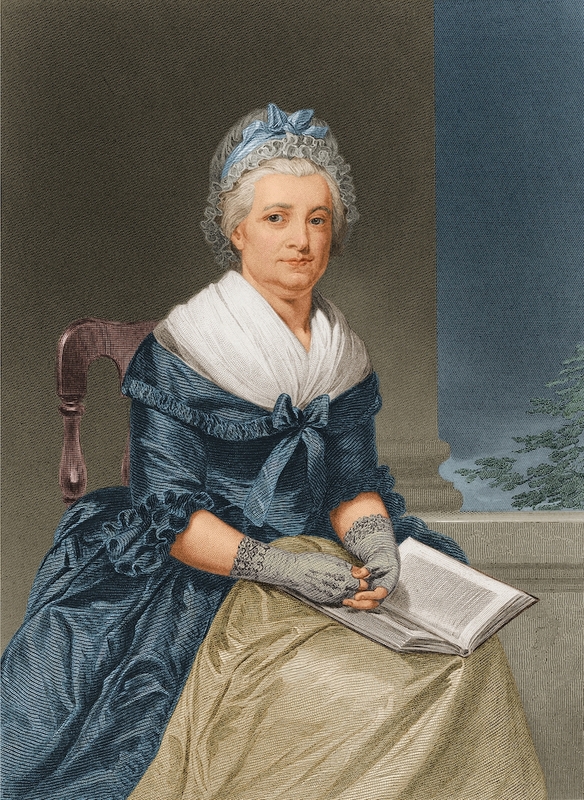 Martha Dandridge Custis Washington was the First Lady to George Washington. At the time, the title of “First Lady” had not been invented yet. She died in 1802. George and Martha Washington are buried together at Mount Vernon. What did George Washington achieve as president? Washington set the example for all the presidents that came after him. Later presidents admire him as a great leader. 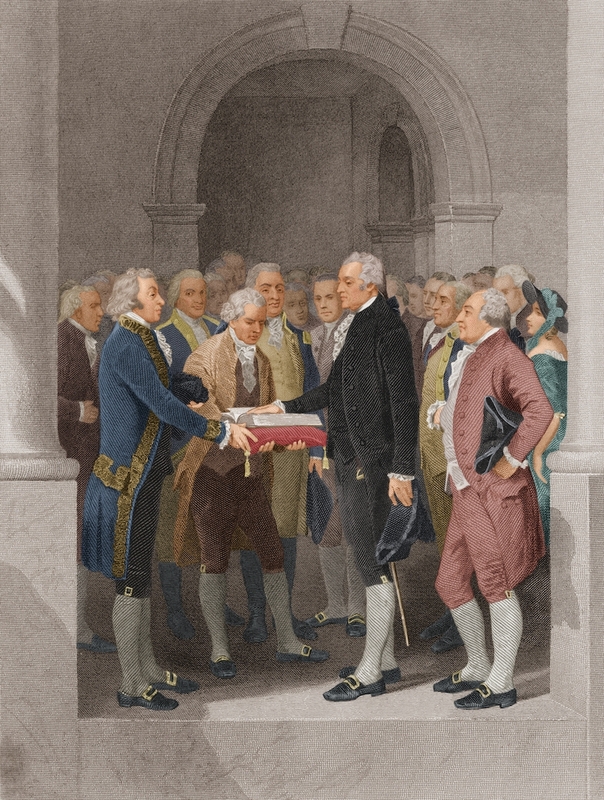 Washington helped to set up the United States government. He created a cabinet. This is a group of experts that gives advice to the president. Before he was president, George Washington was a mapmaker, farmer, and soldier. 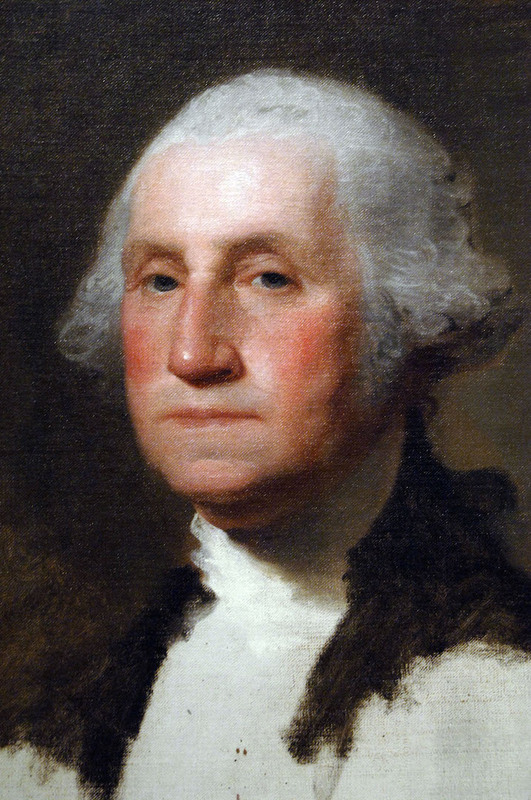 Washington was commander-in-chief, or leader of the army, during the American Revolution. Washington led the Americans to victory against Great Britain. The victory made the United States its own country. George Washington’s face is on the one dollar bill and the quarter. "George Washington." Report Builder, Gareth Stevens Publishing, garethreportbuilder.com/article/149/george-washington. Accessed 24 Apr, 2019.